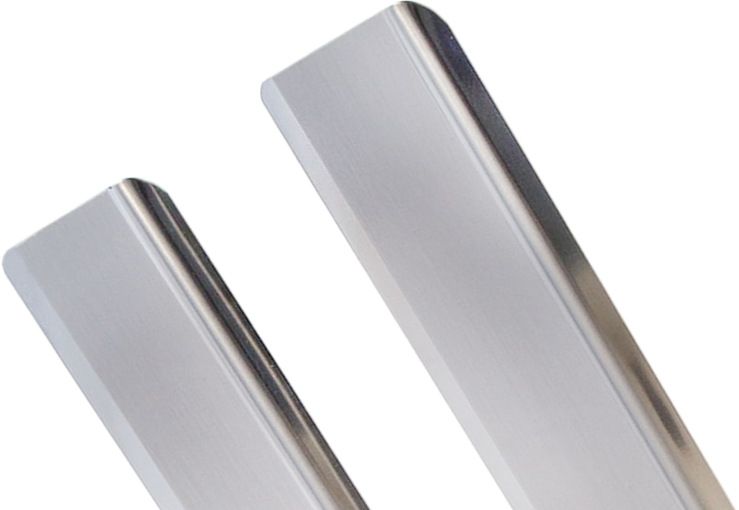 Original quality manufactured from heavier gauge premium stainless steel. Travall Sillguards look - and perform - like no other. If you live your outdoor lifestyle to the max the last thing you need worry about is the delicate paintwork on your doorsills. Fitted at home in just minutes, Travall Sillguards take care of the most vulnerable part of your vehicle and look amazing. Sillguards protect your vehicle’s doorsills from scratches and dents so everyone can pile in without worry. Doorsills are one of the most scratch-prone areas on a car, and if left uncovered, can rack up the repair bills. Stay one step ahead of scratches with our Sillguards! If you’re tired of looking at those unsightly scratches every time you climb in the car, cover them up with a set of Sillguards while preventing future damage. With everything included to install yourself, Travall Sillguards go on in a few simple steps and stay put for the long haul thanks to automotive-grade 3M™ tape. Just clean your Sillguards along with the rest of your car during normal washing. No additional maintenance is required. Sillguards are designed to fit specific vehicle models eliminating any guesswork or measuring on your end. Just select your vehicle’s make and model and your new Sillguards will fit perfectly. An over-the-edge design that matches the contours of your car’s doorsills gives you maximum coverage to guard against paint damage. Not only do our Sillguards blend in with a wide range of vehicle colors, they enhance the appearance of any vehicle. Save money protecting your car’s doorsills without giving up one iota of quality with Travall Sillguards. Let your passengers off the hook! Bring everyone along for the ride without worry of boot- and shoe-related damage. Less stress for everyone on board!